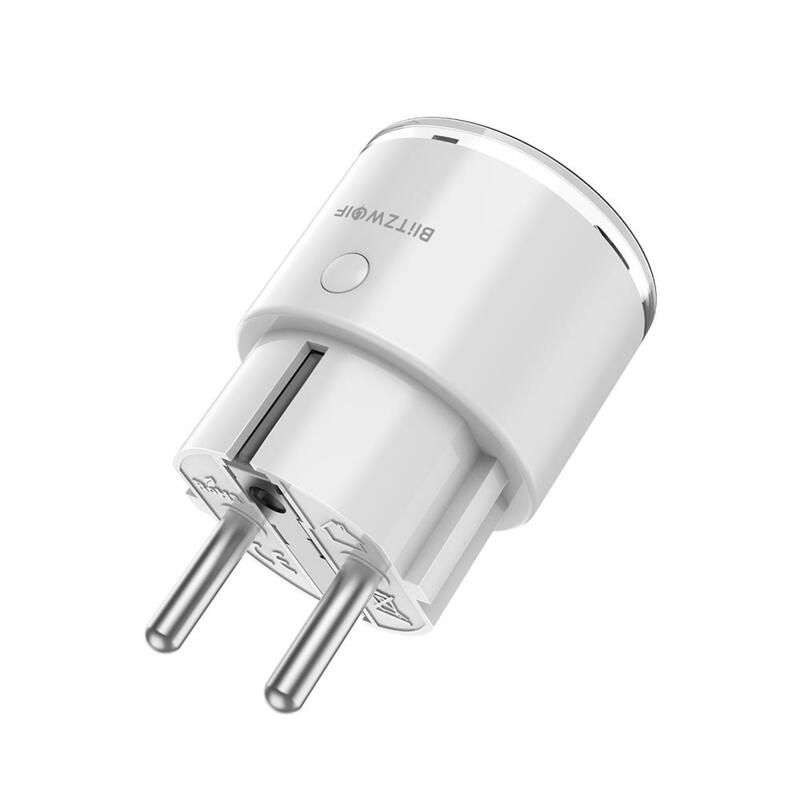 SHP6 allows a maximum current of 10A and a maximum power of 2300W. In order to avoid overload, please confirm the power of home appliances before using. 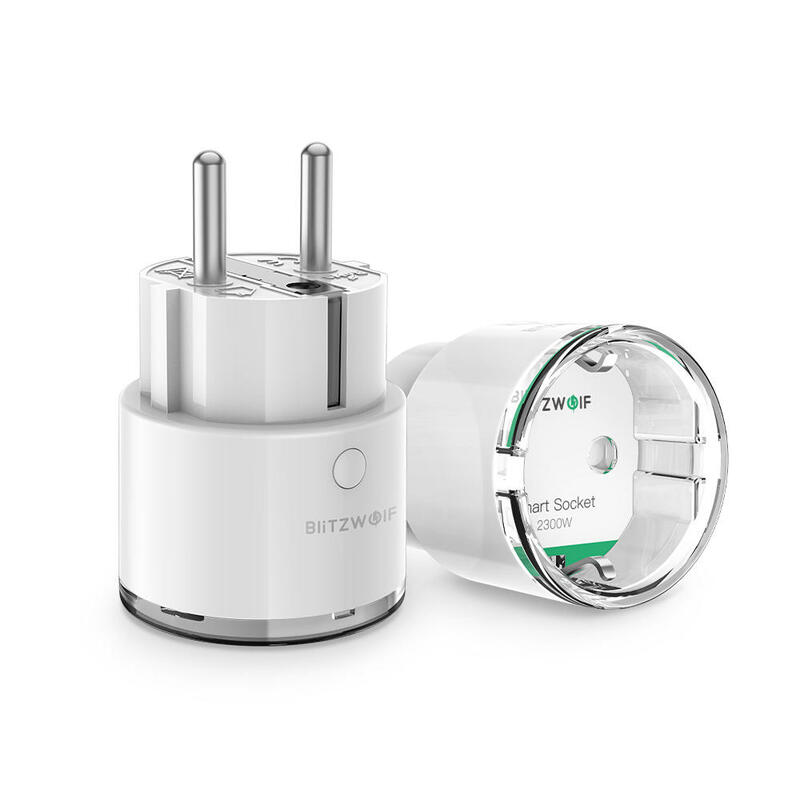 [ Works with Amazon Alexa, Google Assistant, and IFTTT ] When BW-SHP6 is paired with a voice enabled smart home system, you can use your voice to switch ON/OFF home appliances which are plugged into the smart socket.